When I started P90X, I had no idea about the exciting money making opportunity offered by Beachbody. I was so focused on my workout and fantastic results, I missed this important message. I found myself telling lots of people about P90X. 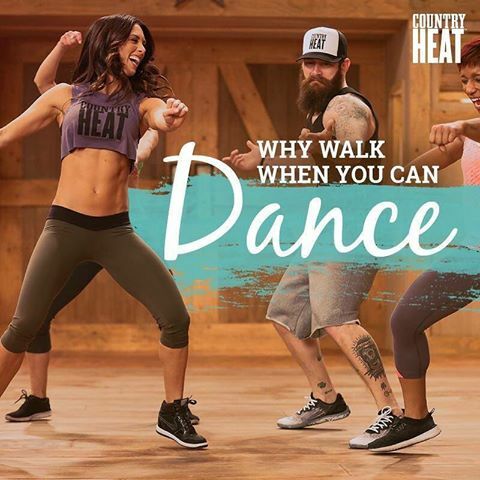 Then I came across a Beachbody Coach who simply said, “why not get paid to tell people about a program that will help them get fit and healthy?”. Now I wanted to hear more. Folks, I did my research prior to joining Beachbody as a Coach. Beachbody has over 10 years of proven products, such as P90X, 10 Minute Trainer, Turbo Jam, Slim in 6 and many more! 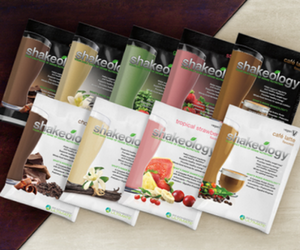 Beachbody is also the 69th Fastest Growing Company in America in 2007 according to Entrepreneur Magazine. It’s a $250 Million a year company and growing STRONG! I like that! Let’s get back to money making opportunity. 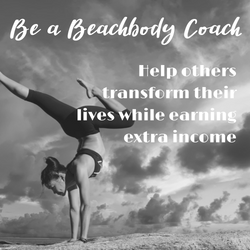 As a Beachbody Coach, here are just a few ways that you can earn income. There are more! Now Beachbody is an amazing company who wants their Coaches to succeed. So much in fact, when you reach the level of Emerald Coach, Beachbody GIVES you paying customers. Yes, Beachbody hands you customers. You also earn when you sponsor new Coaches into your business. To become an Emerald Coach, you personally sponsor and maintain a minimum of two (2) Active Coaches. The decision was easy for me. 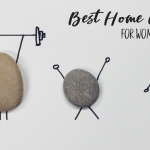 For starters, I get 25% off products I already use or planned to buy anyway and an amazing deal on a collection of Beachbody at-home workout programs. 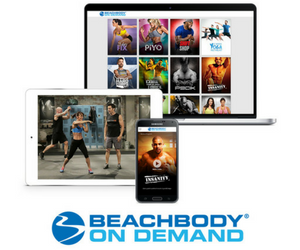 $14.95 per month (first 30 days is free) for your own Beachbody Web site and back office. The back office has an amazing array of Internet tools like graphics, videos, and information you can easily use on social networking sites or your own Web site. Oh, you also get to network with people from around the country who want to get fit and stay fit and healthy. Your Coach team will also be there to help you with informational webinars and more. If you are interested in getting fit and making money doing it, then I am looking for you. Contact me or sign up as a Coach today. Hope to see you on my Coach team very soon! 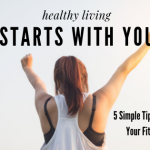 Stay healthy and fit!